Kawasaki Motors Philippines began its Nationwide Tour in Cebu City by hosting a Kawasaki Leisure Bikes' Roadgasmic Party at Luxx VUDU, Crossroads, Banilad. Kawasaki KSR 110, Ninja 250R, Vulcan 900, Ninja 650 & Ninja ZX-10R - are among the Kawasaki Leisure Bikes launched during Roadgasmic Bikers' Party. 5 new Kawasaki Sports, Ninja & Big Bikes where added to the portfolio of Kawasaki, some of its Pictures are presented below. Not in the Pictures are NINJA 650 and Ninja ZX-10R - which is the newest addition to Kawasaki's Big Bikes. 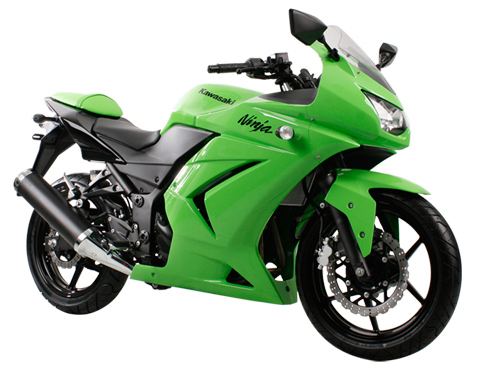 The Kawasaki Ninja ZX-10R sports a 1000cc engine displacement, and was carefully designed and conceptualized by Kawasaki Engineers. Kawasaki Leisure Bikes, KSR 110, Vulcan 900 posted at Cebu Events Blog. 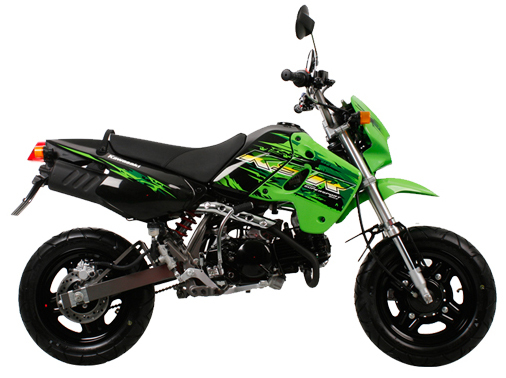 1 comments: on "Kawasaki Leisure Bikes KSR, NINJA & Vulcan Series now in Cebu"
ohhhooo I've seen A KSR mini sport bike yesterday! 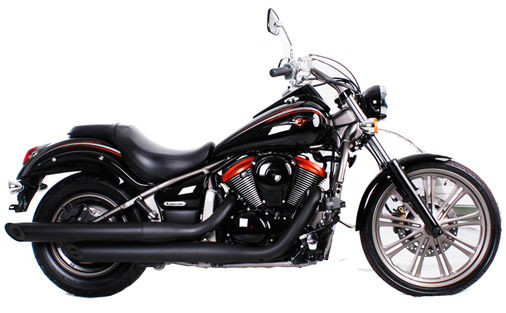 and I'm automatically BEWITCH by this kind of bike, its awesome!